I WAS BORN IN MAMMOLA, REGGIO CALABRIA, ITALIA AND PROUD OF IT. MY FAMILY PRODUCE OLIVE OI & WINE I A GOOD ABBUNDANCE, BUT I NEVER SEE ANY OIL OR WINE FROM CALABRIA BEING MARKETED IN ITALIA BLOG. 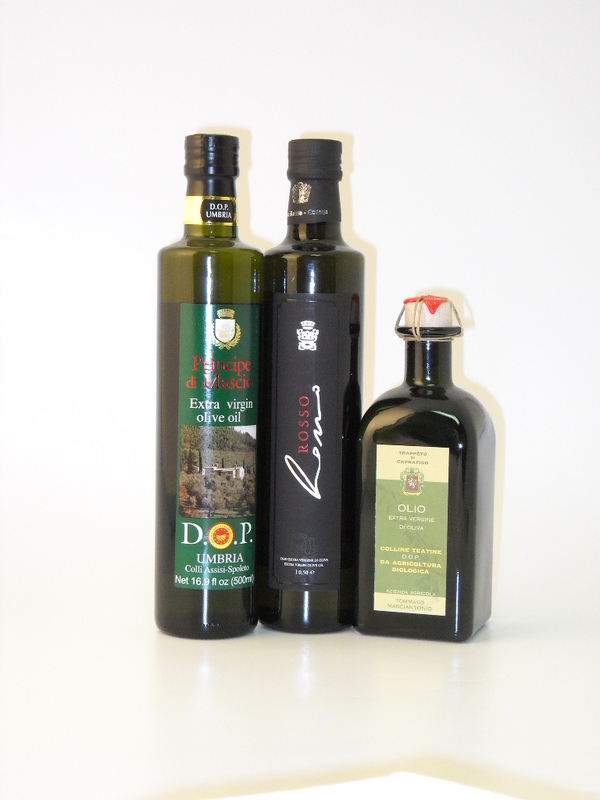 On Olive Oil from Calabria. It is somewhat harder to obtain for purchase and shipment. The marketing efforts in Calabria are not as well defined as those in, say, Tuscany or Sicily. Right now we have Librandi from Calabria, and Bochicchio from nearby Basilicata. Hard to find, but worth it!